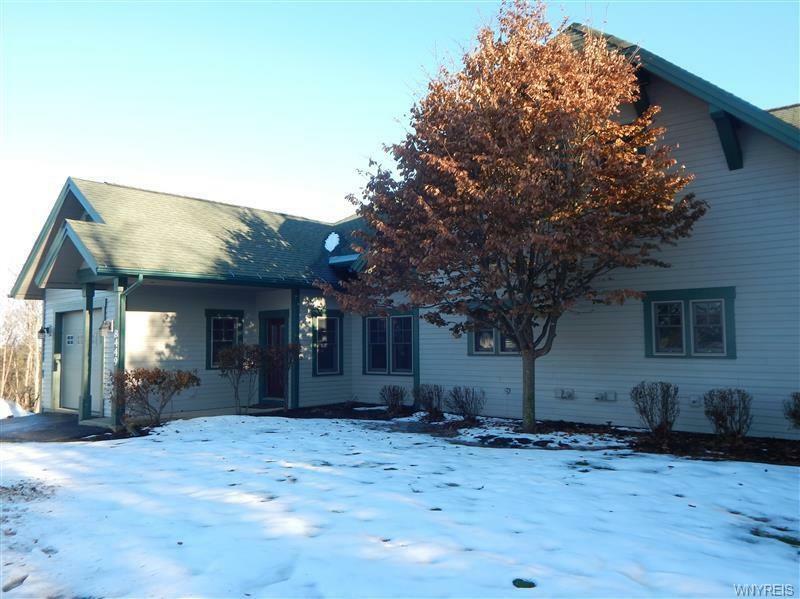 8449 Canterbury Drive, Clymer, NY.| MLS# B1164612 | Chautauqua Lake Real Estate Services. Informed, Professional Real Estate Information Serving Buyers and Sellers Interested in Lake Chautauqua Real Estate and Chautauqua County NY Real Estate. Rick and Julia McMahon Real Estate Advantage Since 1992. Stunning 4BR, 4.5 Bath, 2 fireplace mountaintop ski and golf condo on 12th Tee and natural slopes. Top quality furnishings negotiable.